Students in The Cold War in Southern Africa created podcasts profiling a twentieth-century Southern African leader. Sarah Koch, Weston Hayes, and Luke Kaledin chose Nelson Mandela because they had learned about his leadership of the African National Congress (ANC) in South Africa, the founding of the ANC’s armed wing, Umkhonto we Sizwe (“spear of the nation” in isiZulu) following the government’s decision in 1960 to ban the ANC, and Mandela’s subsequent arrest and imprisonment. 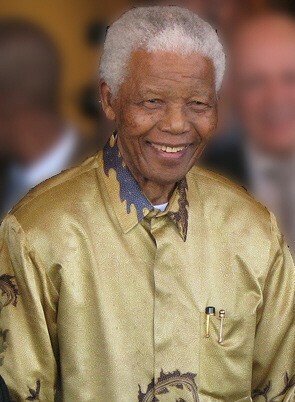 Mandela became a symbol of apartheid’s injustice until his release from prison in 1990 and election as South African president in 1994. 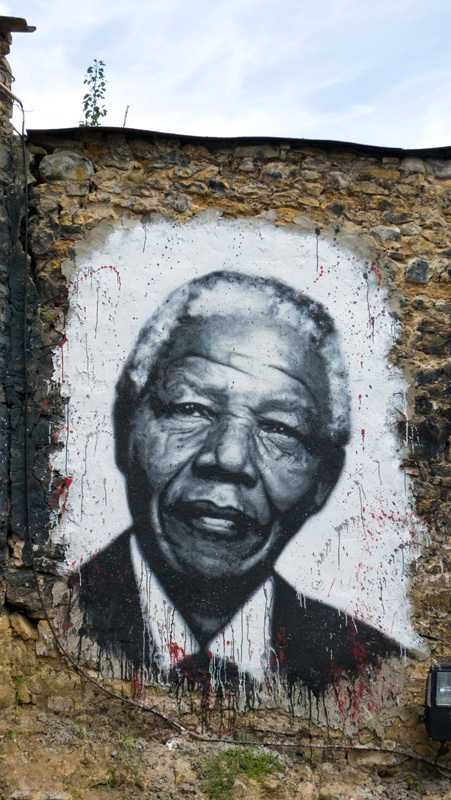 Mandela died at the age of 95 at the end of the fall semester 2013.